Denis Dyack may have seen better days, as far as his credibility and his standing in the gaming industry are concerned, but the man has worked with Nintendo in the past, over the years, so one can still take his views and opinions on the company as being backed by a reasonable amount of facts. Dyack also noted that he was not unduly worried about the power of the NX, which is a sentiment that has been echoed by other major third party developers and publishers as well- suggesting that the NX may not be as hopelessly underpowered for its time as the Wii U was. 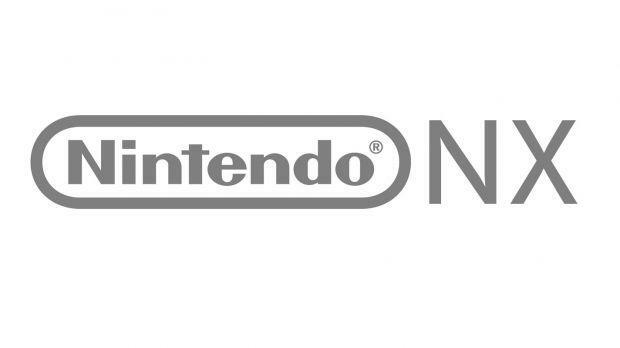 As for what the NX is, or even when it will be revealed, we don’t know yet- but we do know that the console is due for a release globally in March next year.